Described as “the grandfather of the Prince George Division of Family Practice,” Garry is a key architect and champion for creating a culture of quality improvement in family practice. He has transformed care in Prince George by helping implement a renowned practice coaching program, championing team-based care and primary care homes, and supporting physician recruitment and retention. Garry’s colleagues praise the warm attitude and inclusive ways in which he has engaged them in these changes. He is a leader, role model and mentor to many, embodying what his nominator calls “the Prince George ideal” of full-service family practice by caring for his inpatients in the hospital, visiting long-term care patients, providing palliative care in his practice and at the Prince George Hospice House, and serving as a member of various call groups. He mentors new family physicians in Prince George though his role as a clinical assistant professor with the UBC Family Medicine Residency Program, where he is known for emphasizing the importance of person-centred care, and by recruiting them to join his practice. When physicians move to Prince George, you can bet that Garry will introduce them to their new community, colleagues and division. 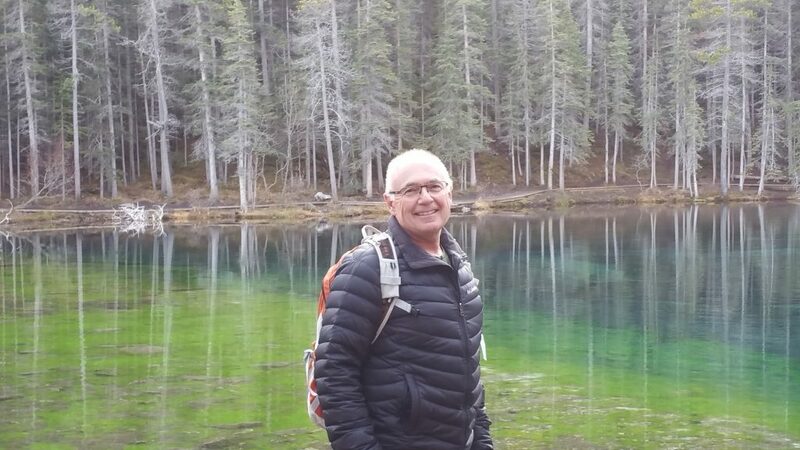 Since joining the Prince George Division of Family Practice as its first board member, Garry has helped forge a strong and united community of family doctors in the city. He has focused on building relationships and hosted many backyard barbeques to galvanize and empower physicians to take charge of their work environment and advocate for change. Garry’s nominator highlighted his shepherding of new electronic shared care plans which allow patients’ information to be shared between their family practice and hospital. Throughout the transition to electronic medical records, Garry taught others how to use the system, and now their high-quality data is helping them improve the safety and effectiveness of patient care. Garry highly values BC’s Health Data Coalition, a physician-led data sharing initiative, for its role in the drive to quality in his and his partners’ clinic. These are just a few of the ways Garry has created a community among Prince George’s family physicians during his 35 years of practice. While he is now nearing retirement, Garry continues to work tirelessly to reimagine processes and improve care practices, ensuring the legacy of his work will inspire many health care providers in years to come.